The Historic Caledonia Inn is listed on the National Registry of Historic Places, and is a cornerstone of Caledonia’s historic downtown. The original building on the site was the Barnes House, a wood-frame boarding house built in 1854. The Williams family then purchased the Barnes House in 1874, and in 1905, they built the brick structure that you see today. The Williams Hotel was a first class hotel. It had electric lights, running water, and a restaurant, but no “hard drinks.” Rooms were $1.50, and the best in town. 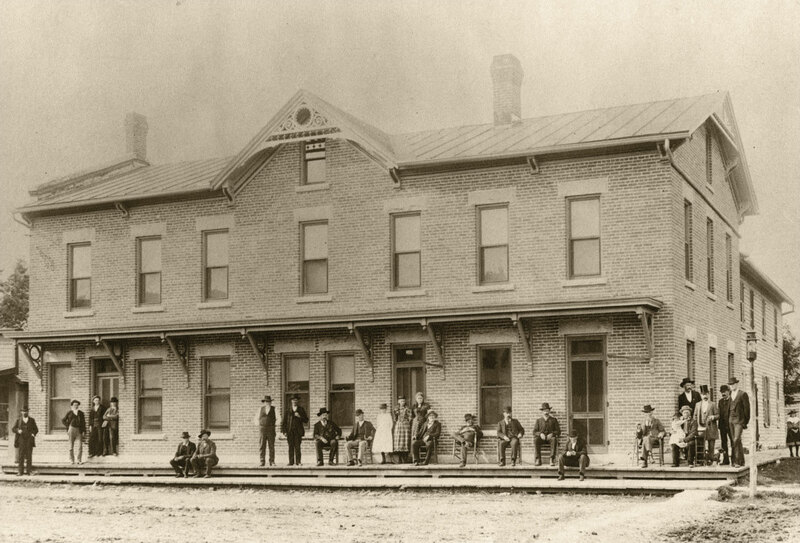 The train brought many guests through Caledonia, including the Ringling Brothers, who stayed at the hotel, and Ulysses S. Grant, who ate a meal at the hotel’s restaurant. When the telephone company came to Caledonia, the importance of the Williams Hotel was duly noted, as it was assigned the phone number of 1. The town doctor was given the number of 2. 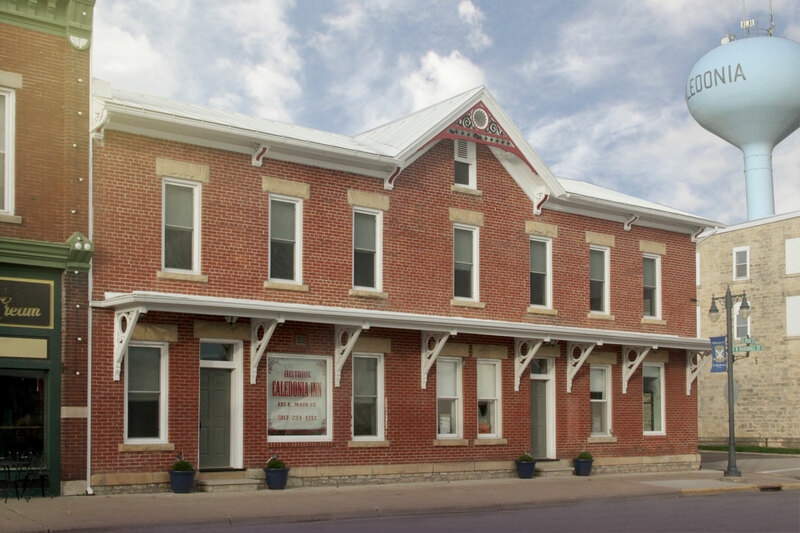 The building has passed through many Caledonia families during its lifetime, and is now again being operated as an inn, fully restored for a step back in time.